"Fun and Function for Every Woman"
Wear it Well believes in forward fashion and is continuously evolving to provide women with the latest trends for all occasions. Their clothes and accessories have a flattering combination of funk and function at affordable prices to meet the needs of every woman. 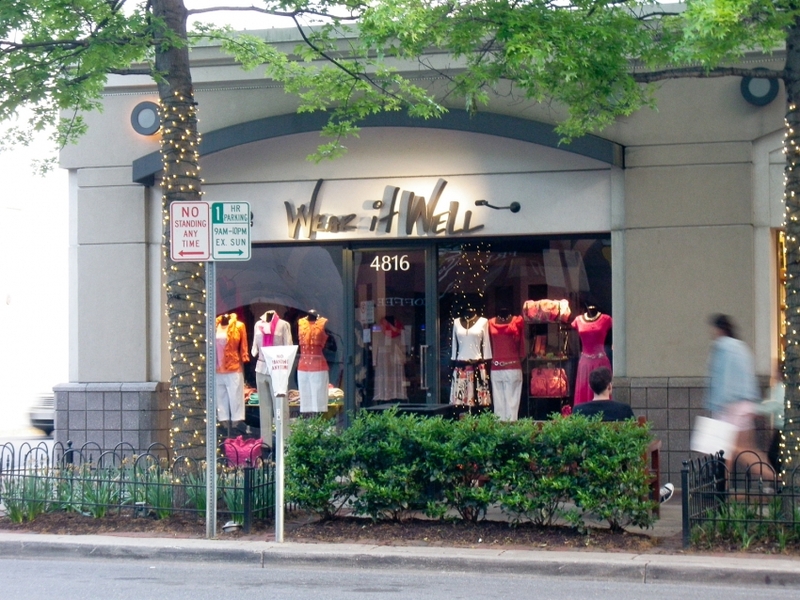 Featured hard-to-find fashion designers found at Wear it Well accents any woman's wardrobe with individualized styles sure to set them apart from the crowd.